Today, you see every person in the world well-versed with the internet. The easy availability of the internet and the ever-increasing use of internet accessing devices such as smartphones and tablets have made the internet accessible to the majority of the population worldwide. You find most of the businesses online. The basic criterion for being online is to have a website. A website would be incomplete without a web design. This explains the importance of the Small Business WordPress Themes for you. 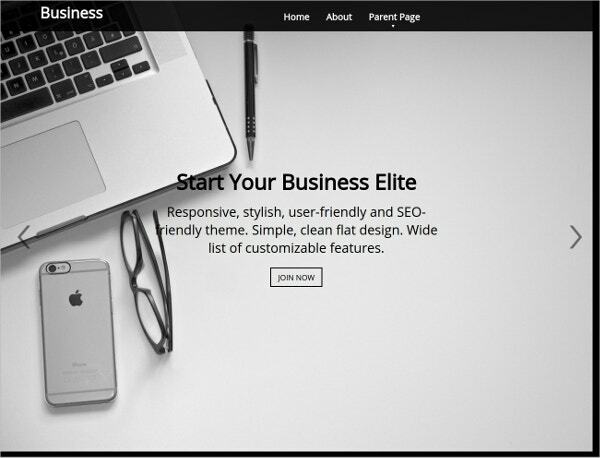 We shall now review some of the business WordPress themes for you now. 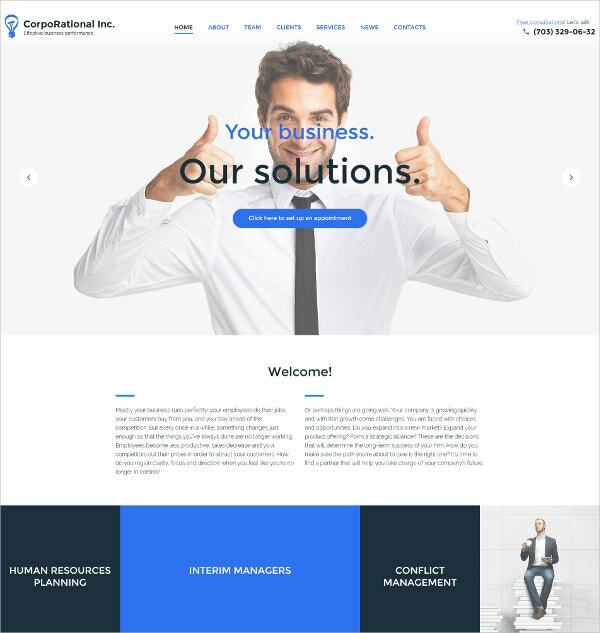 This consulting agency WordPress theme is a user-friendly theme, easy to install as well as use. You would find the instruction document easy to understand. The theme comes with amazing Plugins, ready for use. Customizing the theme is an easy task using your own fonts and colors. You can use the theme to integrate with the social media network as well. You may also see ConsultingWordPress Templates. 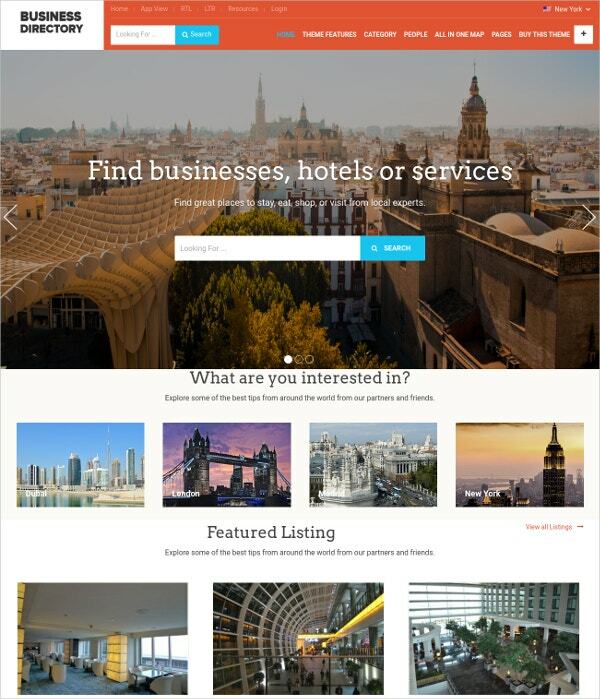 This is a user-friendly entrepreneur-booking theme for small businesses. Compatible with all the major browsers, it is a well-documented theme, making it easy to install. It works with the software versions WordPress 4.1 to 4.5x. As it is compatible with WPML, you can use the theme in many international languages. This high-resolution and widget-ready theme is an attractive theme in all respects. This corporate WordPress theme is an extremely responsive theme capable of adapting to the size of any gadget. With the text, as well as images, being flexible, you will be able to use this theme easily. The Cherry Framework 4 is an accurate framework allowing compatibility with Bootstrap options. The MotoPress slider allows you to slide between images easily. Being WPML ready allows multilingual options. From the business angle, you find this theme to be SEO ready. 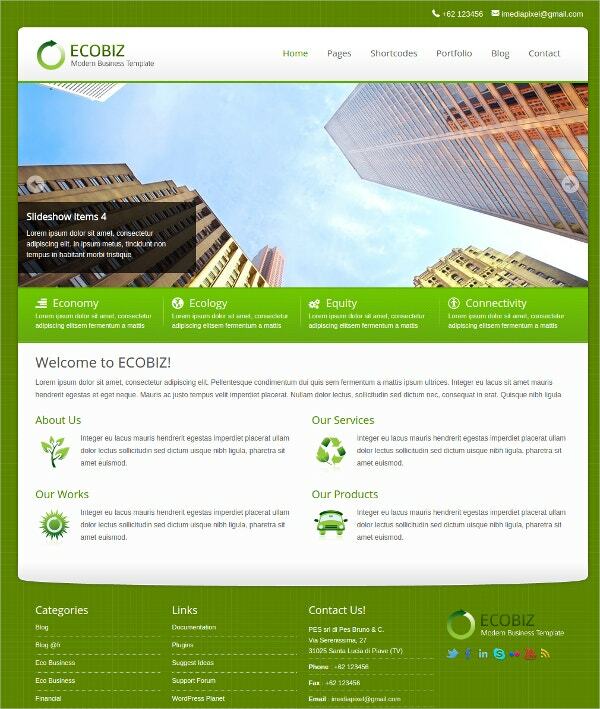 As the name suggests, this theme allows easy switching between the eco/green business and the portfolio theme. Available in 6 pre-determined skins, you have access to many background patterns. Accessibility to Google fonts is a highlight of this theme. The multilevel drop down menu and the unlimited sidebar makes it an easy theme to use. This theme is compatible with all major browsers. A responsive theme, you can view the same in any gadget, irrespective of its size. The high pixel density makes it easy to watch. The Cherry Framework 4 comes with easy to install Bootstrap options. 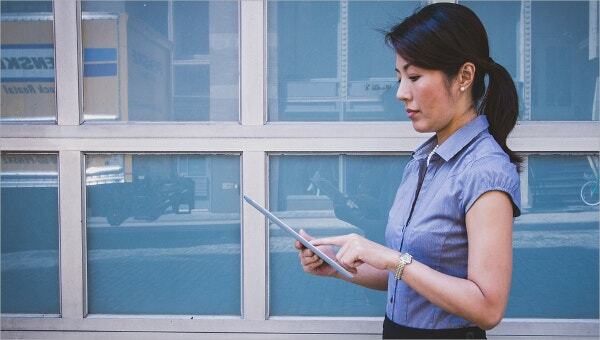 Using the 80 + shortcodes, you would be able to simplify the embedding of media content. The WPML compatibility provides a multilingual option. In addition to being SEO ready, this theme supports GPS too with interactive Google map options. Adaptability to various Google fonts and cross-browser compatibility makes it an excellent theme. 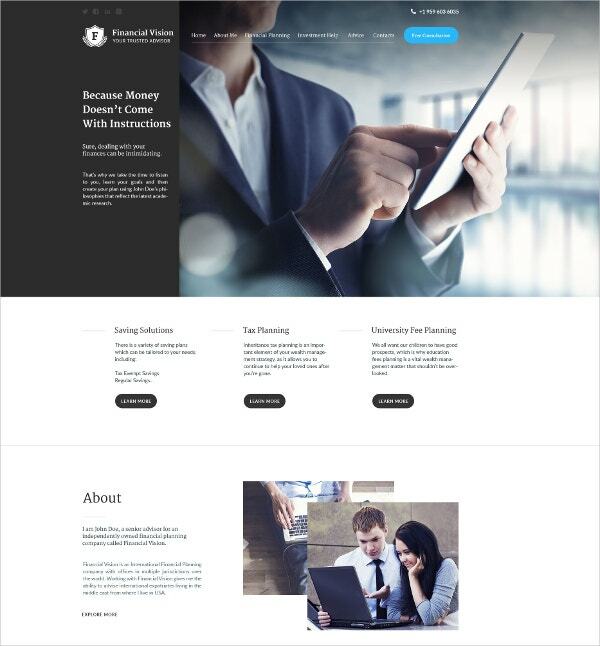 This business and corporate theme is a simple as well as a clean WordPress theme. 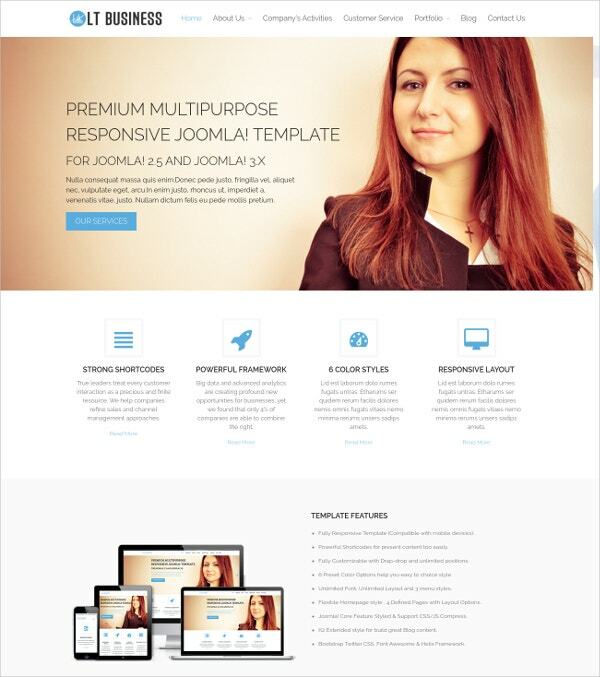 This responsive theme comes with amazing features and options as well. Customizing your own theme is an easy task. Compatible with all browsers and WordPress themes, this is a well-documented theme. The high resolution and widget-ready features make it one of the most attractive themes in the market. 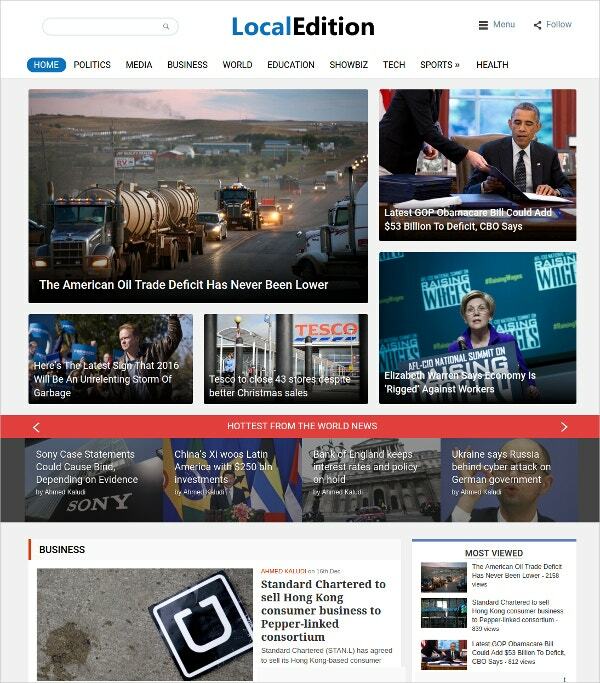 This business magazine theme is a user-friendly one enabling you to see a multitude of news articles at a glance. A responsive theme, you would be able to use it in smartphones and tablets as well. The WPML compatibility allows for translation in a multitude of languages. Customizing your own theme is easy with the real-time visual theme customizer. The additional features include coding with WordPress standards. 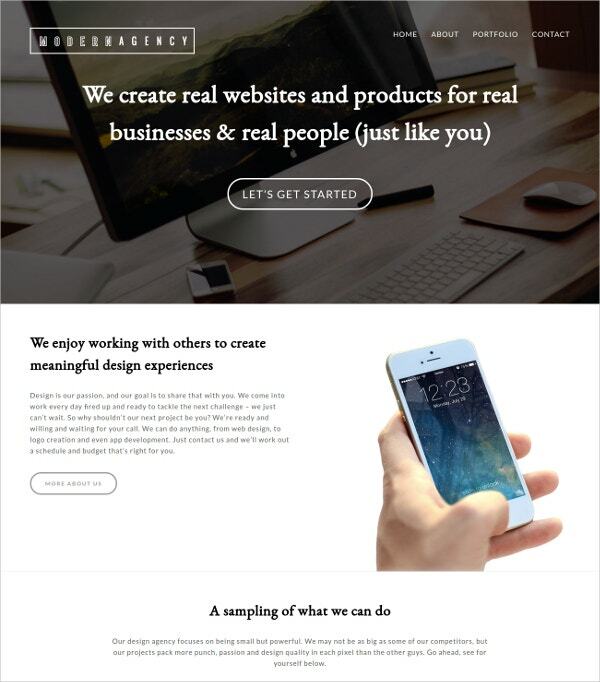 This business theme is a responsive theme in all respects. Hence, it is compatible for viewing on all browsers and devices including the smartphones and tablets. A user-friendly theme, customizing your own theme is very easy. Compatible with WPML, you can use an array of languages to work. 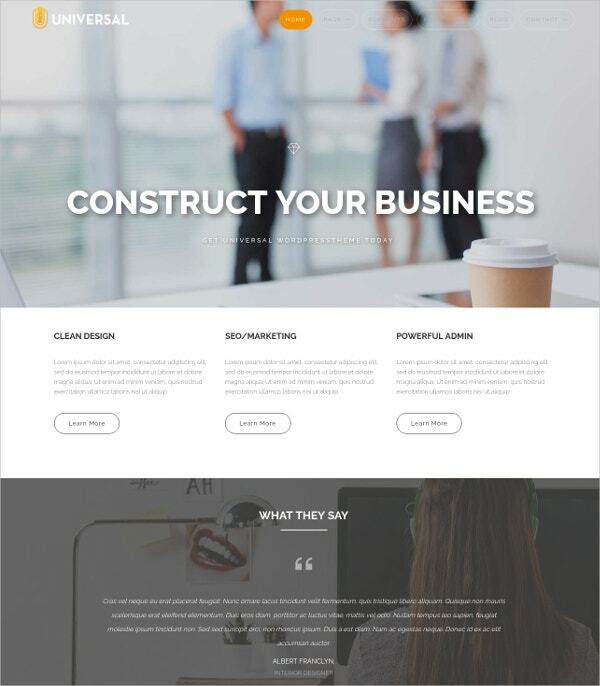 A business theme, it has to be SEO ready. This business directory theme has some of the most attractive as well as advanced features you could expect. You have access to a wide array of directory themes that includes themes for a job listing, real estate listing, event portals, and so on. You have the option of viewing your listings as a grid or category view page. Customizing to your ideas is very easy. Compatible with all browsers, you are able to work on this theme on a variety of devices including mobiles. You can also avail the services of a dedicated mobile application. Coming with a lot of features such as 6 custom widgets, 3 custom portfolio layouts, 5 color schemes, and much more, this is a modern theme in all respects. 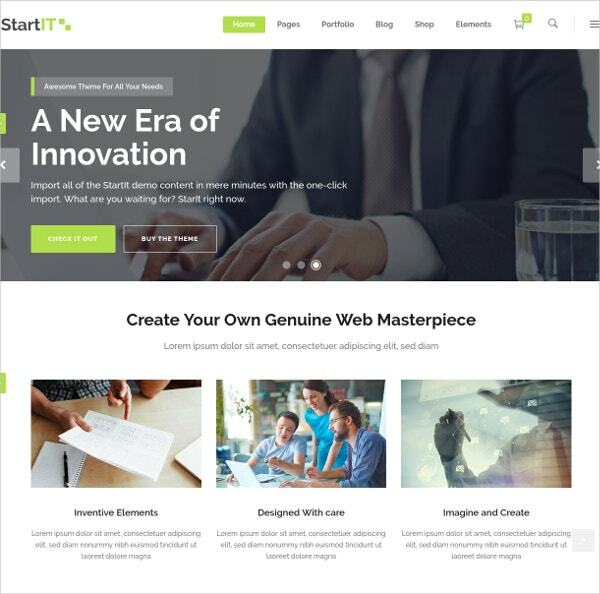 Compatible with all the major browsers, this theme is perfect for corporate websites. The powerful admin panel allows you to control the theme beautifully. This is a flexible theme in the sense that you can create a blog, portfolio, or any creative website. The customizable drop down menu makes it an easy theme to use. This is a user-friendly theme in all respects. With the drag and drop homepage facility as well as customized widgets, the theme is a flexible one. You can customize your individual theme easily. The translation and retina options make this theme an attractive one. 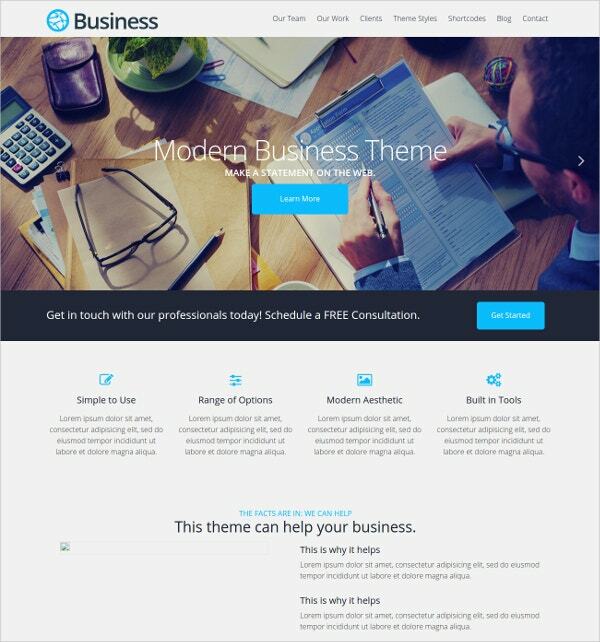 A business theme, it is SEO ready as well. This theme allows you to change your logos and color options at will. 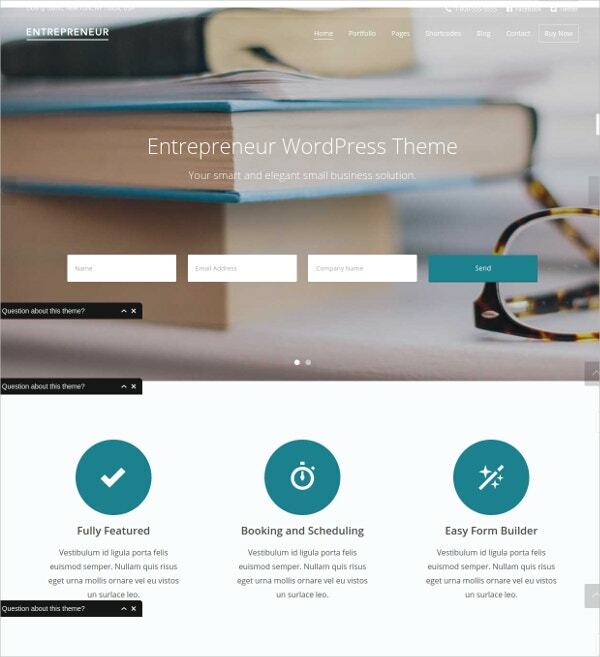 Compatible with all WordPress versions and browsers, this theme for startup enterprises allows you to use a variety of devices for accessing it. The well-documented theme makes it easy to install. With its high resolution and widget ready properties, the theme is truly attractive in many ways. 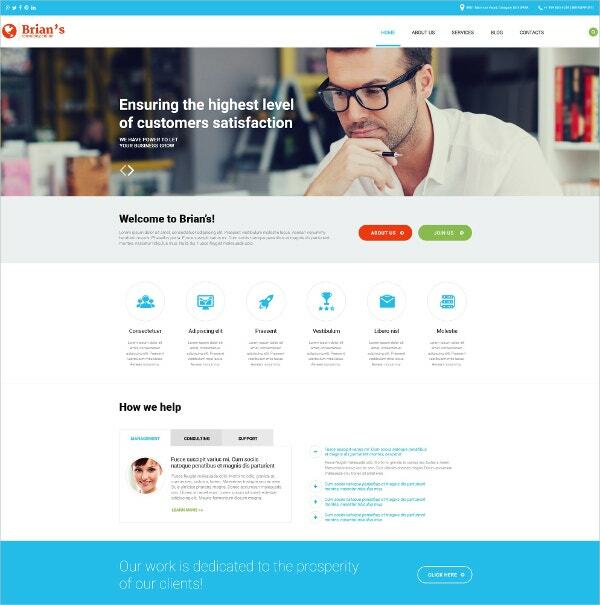 Customization of your individual themes is an easy task with this user-friendly theme. This is a typical theme for start-up and small businesses. The responsive layout makes it an attractive one due to its flexibility of use. The drag and drop, as well as page builder, blocks facility make this theme a user-friendly one. 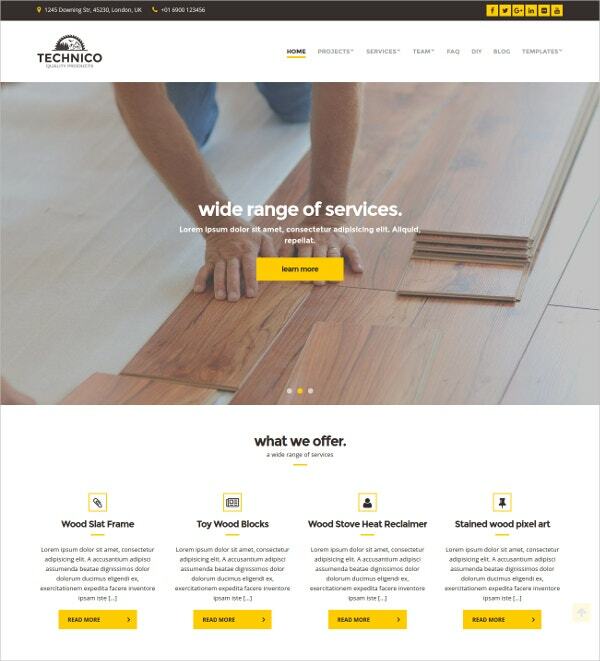 Compatible with WooCommerce, this theme is perfect for conducting online marketing activities. 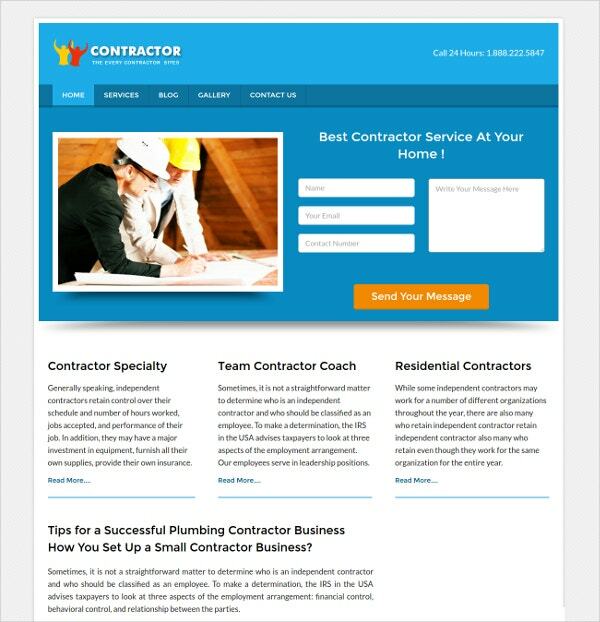 The use of Google web fonts and custom widgets make this theme popular among the small business enterprises. The advantage of this theme is that it is 100% responsive. You can access this theme from anywhere as it allows operations from virtually any internet-accessing device. The JQuery portfolio showcase area supports videos as well as images. You have access to unlimited color options and styles, being able to customize your individual theme easily. Using the shortcodes, you can create beautiful blogs and posts without resorting to any coding. This SEO friendly WordPress theme uses page scroll and parallax technology thereby making the theme a professional one. Compatible with all kinds of WordPress Plugins and browsers, you can use the theme from anywhere and from any device. You can make easy layout changes using the layout editor. 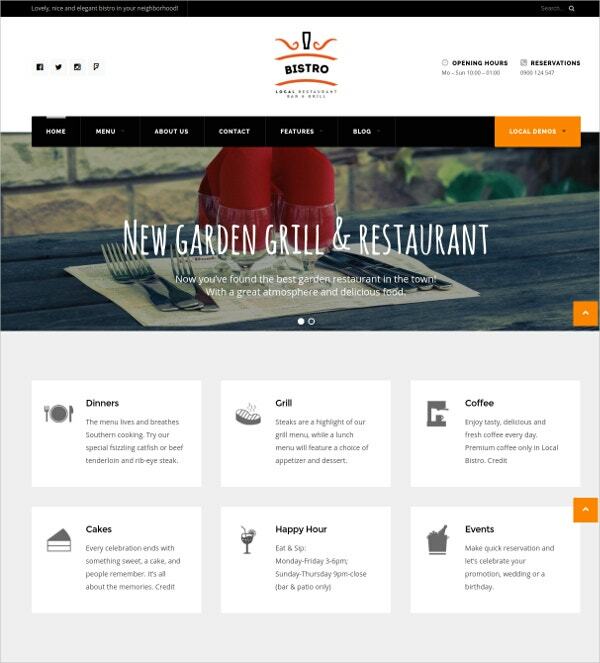 Compatible with WooCommerce, this theme is perfect for industries such as restaurant, health, as well as education and sports. The clean and beautiful templates along with the unlimited color options make it an easy theme to work. You can make your selection of fonts from the unlimited array of Google fonts. This SEO conscious theme is compatible with all browsers thereby enabling easy accessibility on all kinds of internet-accessing devices. A WPML compatible theme, translation into multiple languages is an easy option. The greatest advantage of using this theme is the ability to edit using the clean and validated code. Any person with a basic knowledge of HTML would be able to do so. Compatible with multiple browsers, you can use a variety of color options as well. The WPML compatibility ensures usage in a multitude of languages, thus making it user-friendly throughout the world. 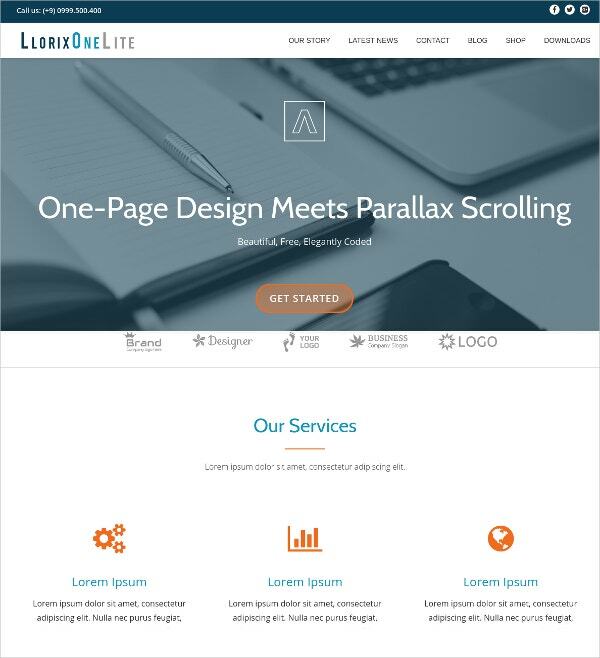 The parallax scrolling effect is an attractive additional feature. This drag and drop WordPress theme is one the best things to happen to any business. You get access to a variety of options as well. Compatible with all browsers, using the theme from any device is easy. You get access to many free WordPress themes for use. You can make a choice depending on the nature of your business. Every business enterprise today has to be active on the internet to survive the tough competition. Having a well-designed web page is one of the prerequisites for success in today’s times. Thus, you should have access to some of the Best WordPress Themes thereby enabling you to design your individual webpage according to your requirements. Doing so would prove beneficial to your business in many ways.